It was not only the Dutch who based their work on that of Joris Carolus. 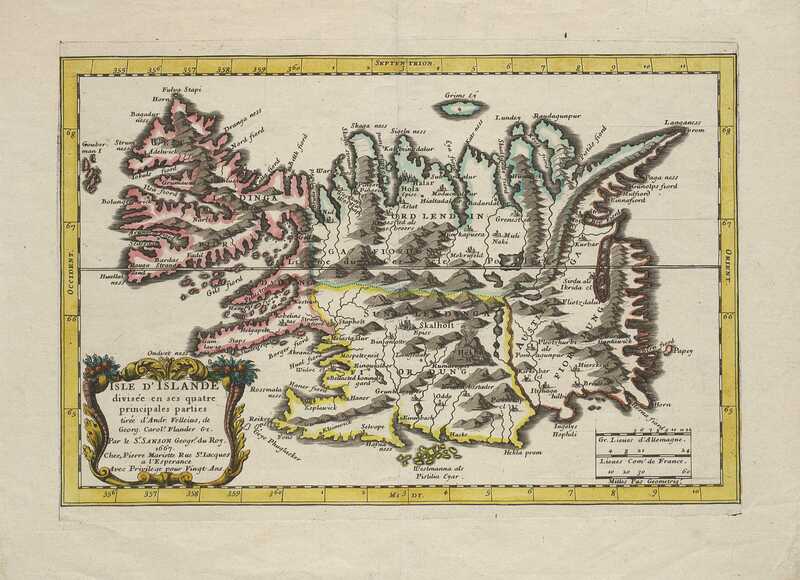 The chief pioneer of cartography in France, Nicolas Sanson, made a separate map of Iceland. On the map it says that it was made after the map of Andreas Velleius (i. e. Abraham Ortelius) and Joris Carolus, with the implication, moreover, that other sources have been employed. 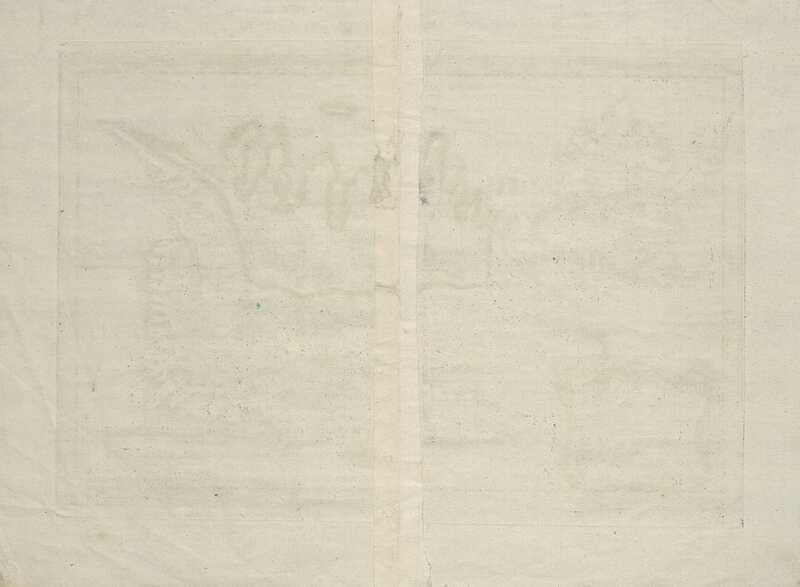 But Sanson has not profited very much from these sources, since the map is to all intents and purposes nothing more than a reduced copy of Carolus', with some parts left out.